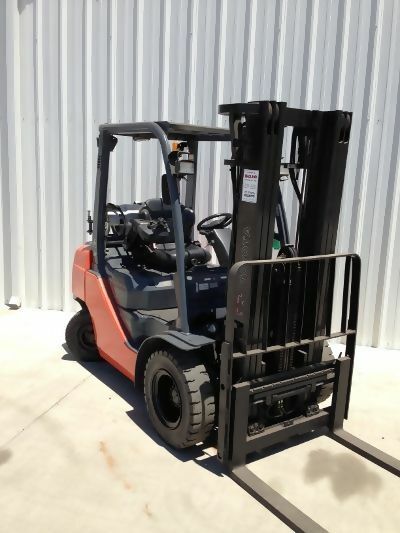 Forklift rental backed by Toyota’s quality assurance and reliability. 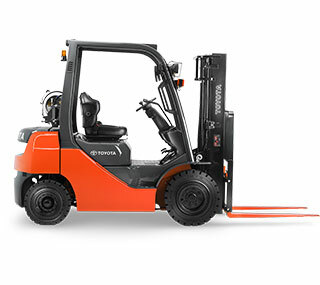 Madland Toyota-Lift, Serving the Forklift Industry Since 1981! 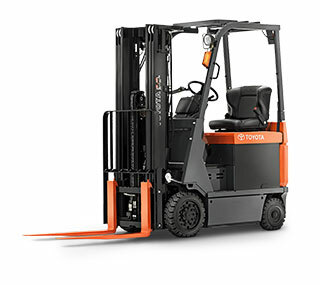 We are an award winning Toyota forklift dealership with experienced sales, service, parts and rental personnel. 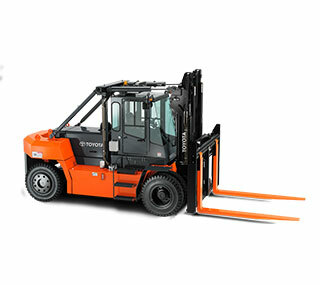 We also offer a wide variety of used forklifts for sale as well as forklift safety training. 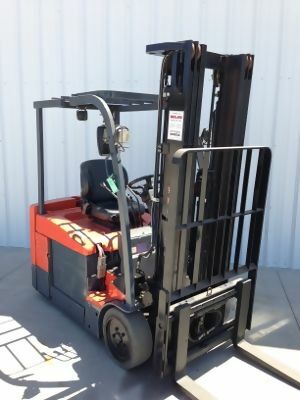 Over the years Madland Toyota-Lift has expanded to include full service forklift facilities in Bakersfield, Oxnard and Santa Maria with service to San Luis Obispo, Simi Valley, Ventura, and Mojave. We strive to provide central California with material handling solutions for your daily operations now and in the future. Our material handling division provides a complete array of warehouse equipment including: racking, cranes, conveyors, hoists, dock equipment, ergonomic equipment, storage equipment and recycling equipment. 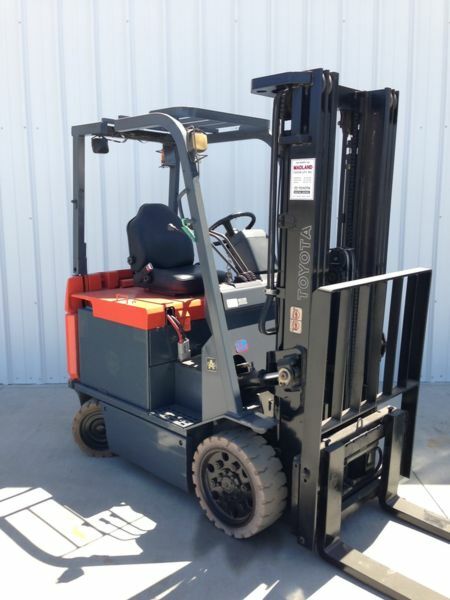 Madland Toyota-Lift opened for business in 1981 and is proud to serve the forklift and material handling needs of Central California. Since our inception, we have expanded our services and product offerings to create a comprehensive forklift dealership which allows us to fulfill the needs of our customers. In 2012, Madland Toyota-Lift built a new state of the art, 36,000 square foot headquarters and training center in Bakersfield to better serve its customers. 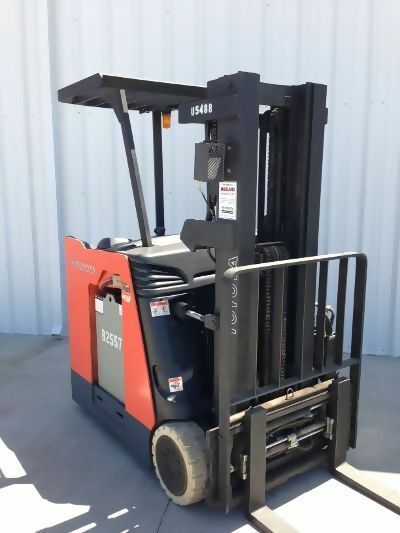 Madland Toyota-Lift is dedicated to establishing a true partnership with our clients by helping them find the safest, most productive and cost-efficient Solutions for their material handling needs. We believe in the same old-fashioned values and principles our company was founded on, and we will continually strive to meet and exceed the expectations of those we serve.